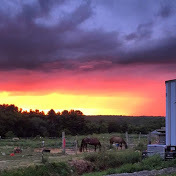 Boarding includes all day turn out, high quality grain and timothy/alfalfa mix hay, Stall cleaning, water and feed buckets scrubbed daily, and a locking tack closet. Full access to the facility and its amenities at your convenience. Training available in pleasure riding, western, huntseat or jumping. 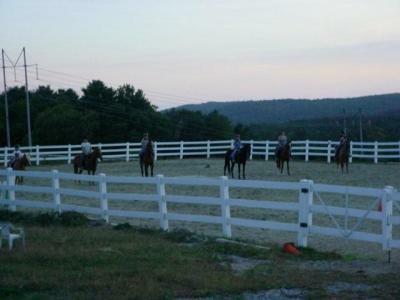 Breaking thru advanced riding, retraining and fixing problem horses. All training done with a soft touch and gentle methods from the ground up. We believe it is essential to build a strong foundation of understanding and proper movement for every horse to be successful in any discipline. 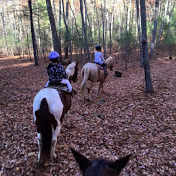 Trail riding lessons are offered 7 days a week, year round. Riders will start their lesson in the arena and once they are able can hit the trails. 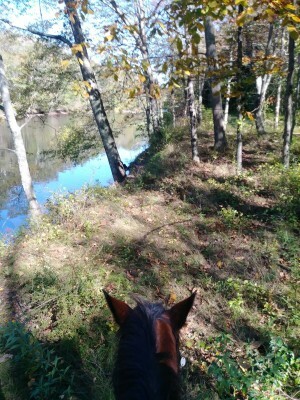 Surrounded by state forest we have lots of trails with beautiful scenery including wild life, and the Quinebaug river. 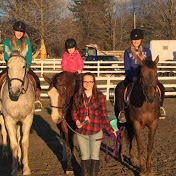 Students have a full day of horses, including two riding lessons, learning aspects of horse care and handling, arts and crafts, making new friends and making life long memories. 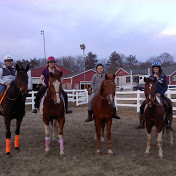 The program is a great introduction to riding for beginners offering a glimpse of the responsibility of horse ownership. Also an amazing opportunity for more advanced riders to sharpen their skills. 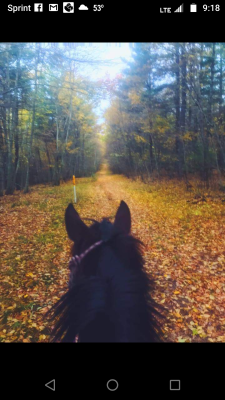 Trail Riding Club- Meets weekly for 8 weeks spring and fall. Rides increase in distance and the end of the session is a cross town ride from Chaplin back to the farm in Dayville. Fat Old Lady Club- No need to be fat or old. 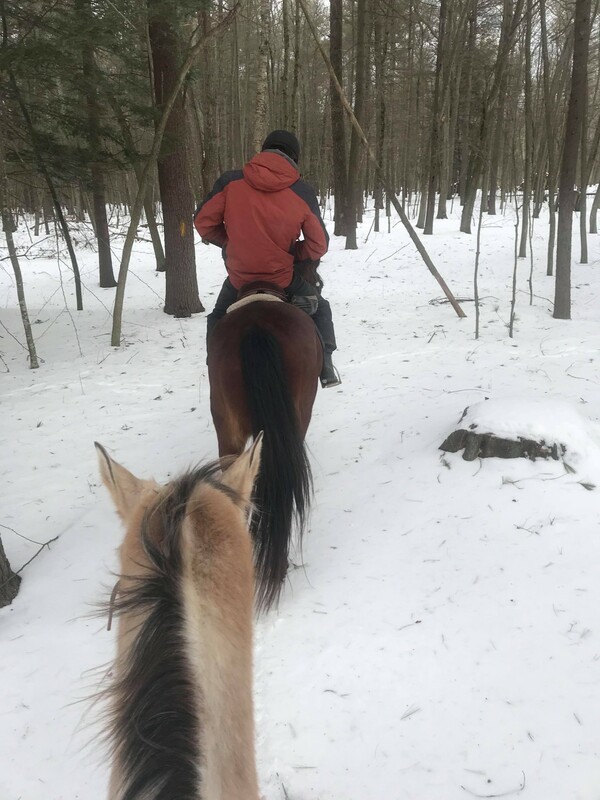 This is a riding group for those who want to go slow and just have a chance to ride and spend time with their horse, while learning skills but without the pressure of competition or looking good. 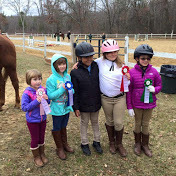 This is a favorite group for nervous riders and parents/grand parents who want to participate and be supportive of their riders without having to keep up with them. Wine and Cheese Club- This group meets Friday nights during the summer. After a fun ride we have a camp fire with byob and a pot luck dinner/ cook out. Everyone is welcome to the cook out. After School Club- Many students take the bus here after school, we help with homework completion, then the students spend their afternoons with the horses. 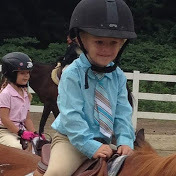 Learning how to care for the horses, grooming, and riding. Mommy and Me- The only people who love riding more than the kids are the mommy's. So many of us used to ride and have had to put that on hold while having little ones, here is an opportunity to spend quality time with the kids and get some me time too!! Classes are fun with lots of games and skills for both mom (or dad) and little ones. 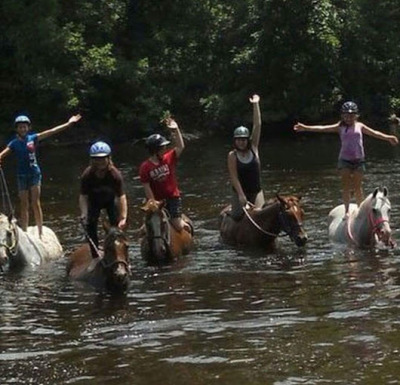 Family Ride Deals- Bring the whole family to ride and save. 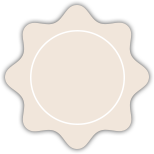 Can be used for lessons or trails. Prices vary on number of riders. 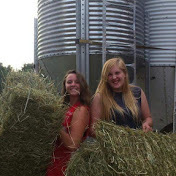 Barn Rat Club- Our working student program offers the opportunity to learn every aspect of care, handling and riding. 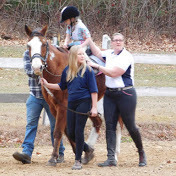 Students help in exchange for riding lessons. Space is limited and spots fill fast, must be 10 years old and available several days a week. 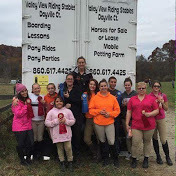 Competition Club- Join the show team, we do several show series a year, as well as spring and fall hunter paces and fun rides.